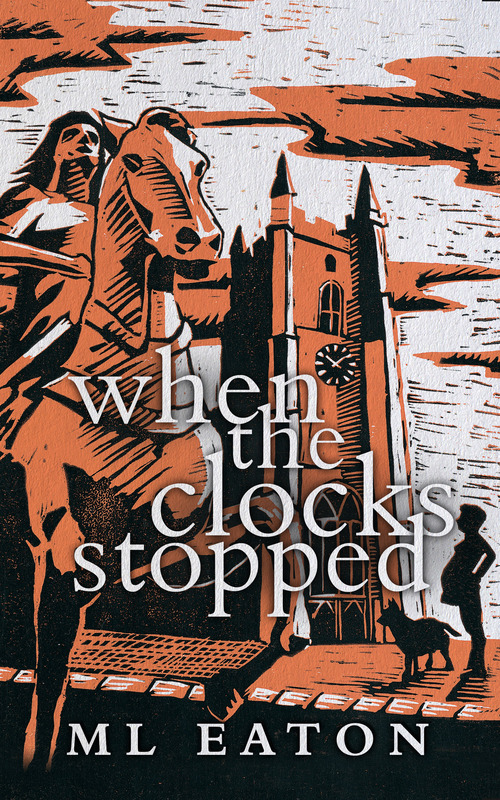 In my post a few weeks ago on the conventions in mystery, I mentioned a fascinating book that breaks many of them, When the Clocks Stopped by M.L. Eaton. This mystical mystery takes place in the village of Rype-on Marsh in the south of England. Lawyer Hazel Dawkins is anticipating some peaceful time off before the birth of her first child. When she agrees to a little part-time work, she finds herself drawn into troubling events in the lives of her clients—and in the past. The distant past. Mysteriously, she encounters Annie, a woman who lived more than two centuries ago when Rype-on Marsh was a violent place, dominated by gangs of smugglers. With multiple layers of both time and crime, it’s an amazing and original tale. I’m happy to have Marion Eaton as my guest today. 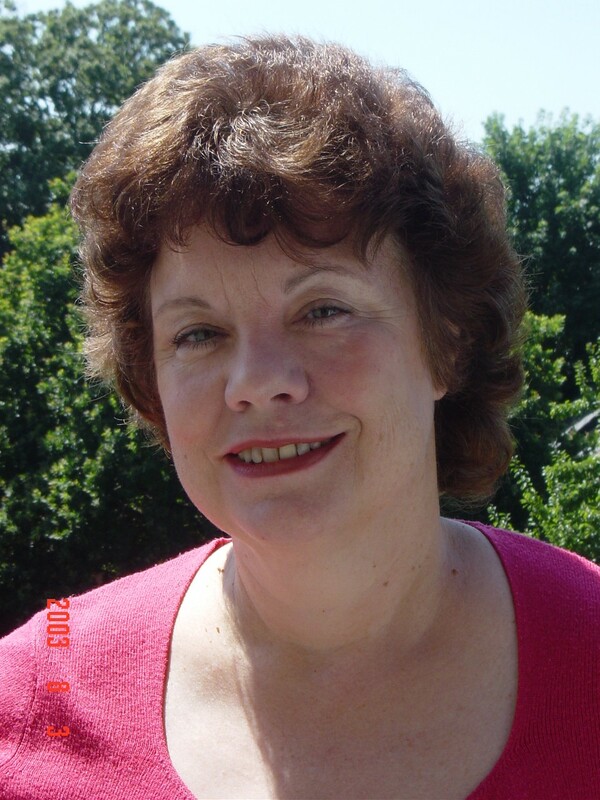 In late April we’ll be doing a ten-day sale and a three-book give-away together with a third mystical mystery author, the innovative Australian writer Virginia King. We’ve enjoyed each other’s work and are excited to introduce our readers to books we think they’ll also enjoy.